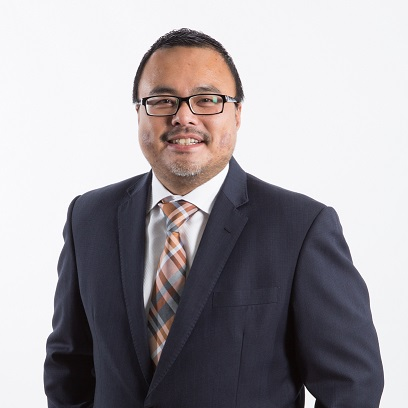 Richard Wee has a passion for all aspects of Sports Law. He brings to his practice of Sports Law his years of experience both as a litigator and in handling property transactions. Richard advises not only athletes, sports associations, sports media and clubs but also real estate owners of sports infrastructure. In 2016, Richard obtained the Sports Arbitration Certificate from the Kuala Lumpur Regional Centre for Arbitration (now known as the Asian International Arbitration Centre). Richard frequently conducts trainings and talks on Sports Law at the Bar and law schools. He aspires to develop this area of law and hopes that in the near future, Malaysia will be the sports law hub of South East Asia. Between 2011 – 2017, Richard Wee was an elected member of the Bar Council where he was the Secretary of the Malaysian Bar from 2013 – 2015. Richard Wee has also been acknowledged as an expert in Sports Law by the Legal 500 (2018), the Asian Law Portal (2017) and also acknowledged by Asian Legal Business Journal as the Best Boutique Law Firm for Sports Law services in 2017. MahWengKwai & Associates was recently awarded the Sports Law Firm of the Year Award at the Asian Legal Business 5th Annual Malaysia Law Awards 2018.